Prize motivation: "for integrating technological innovations into long-run macroeconomic analysis." 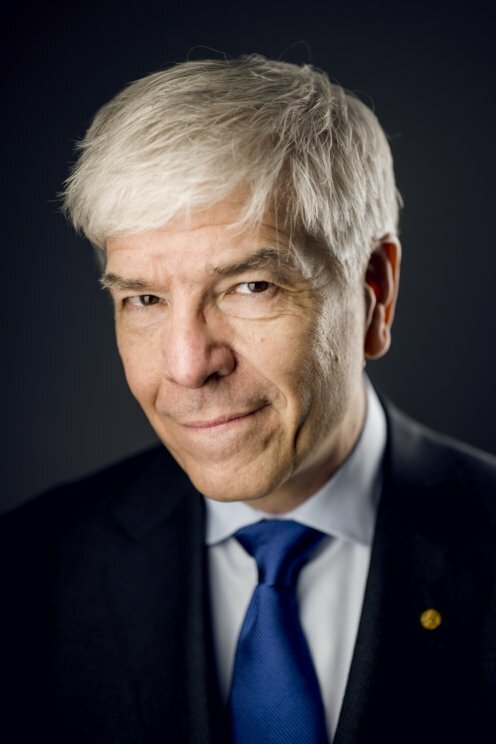 Paul Romer was born in Denver, Colorado in the United States. He studied at the University of Chicago, Massachusetts Institute of Technology and Queen’s University in Kingston, Ontario, Canada. He received his doctorate at the University of Chicago in 1983. He has worked at the University of Rochester, University of Chicago, University of California, Berkeley, and Stanford University. He also served as chief economist at the World Bank. Since 2011 he has been associated with New York University. At its heart, economics deals with the management of scarce resources. Nature dictates the main constraints on economic growth and our knowledge determines how well we deal with these constraints. Paul Romer has demonstrated how knowledge can function as a driver of long-term economic growth. He showed how economic forces govern the willingness of firms to produce new ideas. Romer’s central theory, which was published in 1990, explains how ideas are different to other goods and require specific conditions to thrive in a market.